When a washroom visit makes people want to talk about it afterwards, your design must stand out. Do you want to make a statement for your business and leave a lasting impression? Our Wow Factor Style products complement the high-quality finish and materials of a luxurious washroom, so great design shines through. Exceptional care for your customers starts here. Every detail matters when you're trying to create a great impression. 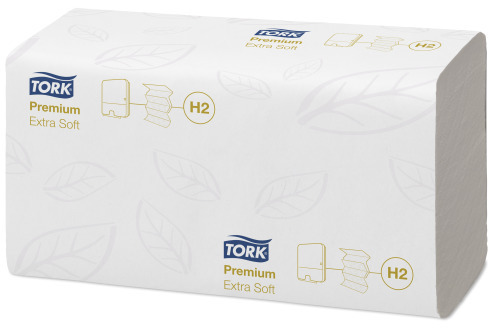 With our Tork Premium extra-soft hand towels with QuickDry(TM), your guests feel pampered. Their generous size, softness and fast absorption provide a luxurious touch. 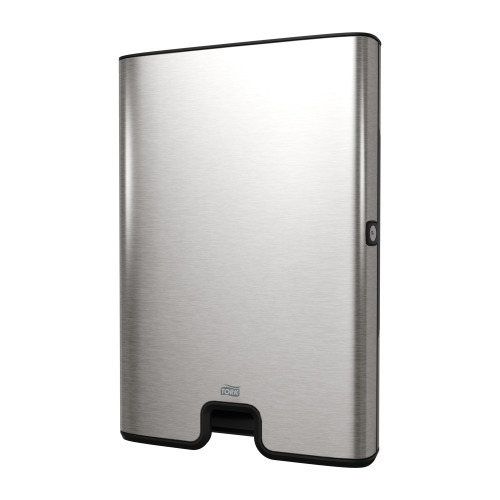 The Tork Xpress™ Folded Towel Dispenser completes the high-end experience. 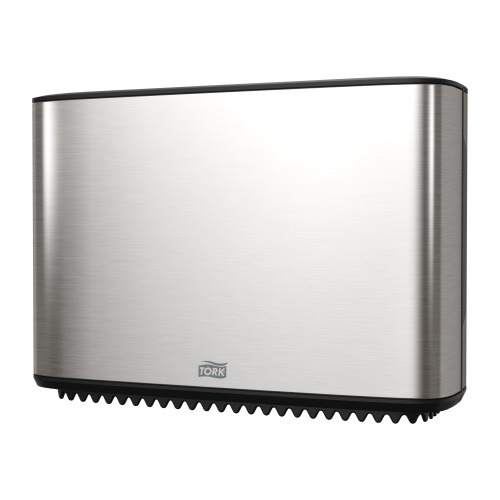 It's slim, discreet and available in our Image Design line to give your washroom a timeless look. To leave the right impression, we recommend our Tork Soft tissue quality. 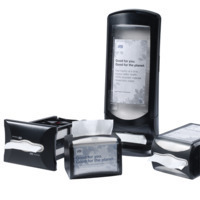 Use our Tork Mini Jumbo Tissue Dispenser for a co-ordinated design with a modern feel. It holds enough capacity so paper is always available to guests. First impressions make a difference. 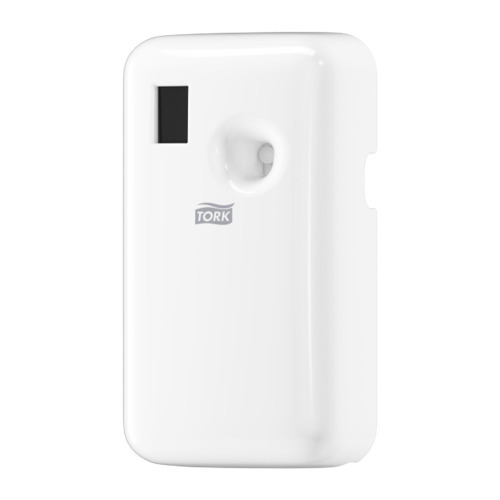 Welcome your washroom guests with the pleasant scent of our Tork Citrus Air Freshener. Our specially formulated, high-quality fragrance oil is dispensed with discretion from our Tork Air Freshener Spray Dispenser. It provides long-lasting air freshness by neutralising odours and helps you to provide a pleasing washroom experience in every sense. 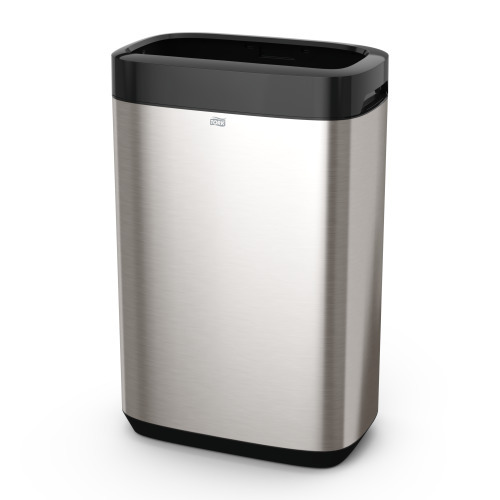 Complement your look and enhance the comfort of your washroom with our high-capacity Tork 40L Bin. Its attractive design keeps waste hidden away for a more pleasant environment. 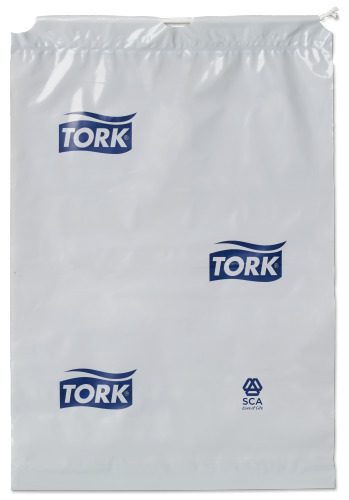 It's easy to clean, empty and refill with our strong, reliable Tork Bin Liners. 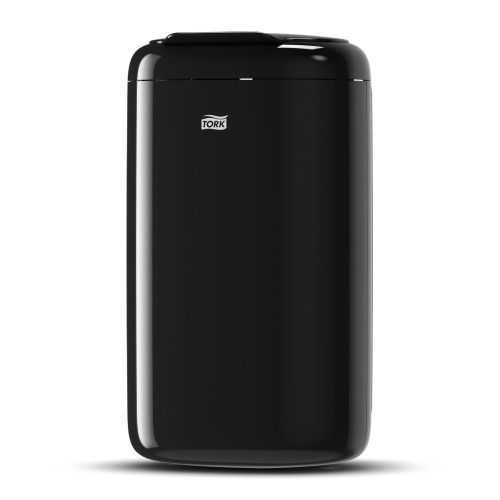 A discreet Tork Sanitary Bin is also available with a design to match your dispensers. Tork Sanitary Bin liners are easy to remove and replace, making housekeeping simple. 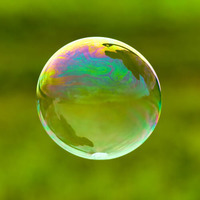 Tork SmartOne® is brilliant. We are so pleased with the success of SmartOne that we’ve rolled it out across all nine of our community sites and will never switch back to folded toilet tissue dispensers.